More than 50 cars used for the forthcoming movie Captain America - ‘The First Avenger' are set to go under the hammer at Historics at Brooklands at its next sale on 3 March. The epic 50+ strong collection features vehicles from 1931-1948; the more unusual including a 1942 Chevrolet Gillig School/Tour Bus, a 1933 Dodge Tow Truck and a WWII Dodge Military Ambulance, with all vehicles used during filming at Shepperton Studios in London, and on location in Manchester and Liverpool, UK. With the film due for global release from July 2011, the cars will be part of an action-packed sale at Brooklands on 3rd March 2011, alongside a supporting cast of a further 65 fine classic and sports cars. Each car from the Captain America collection boasts its own intriguing history - including a 1933 Dodge Tow Truck sourced from the Nevada Desert that comes complete with genuine bullet holes on the driver's wing and bonnet - and all will be accompanied by a signed certificate of authenticity. 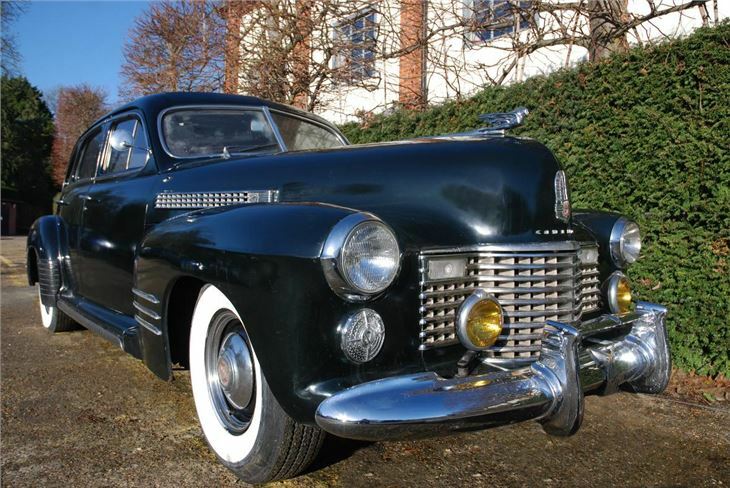 Other stars on show are a 1941 Cadillac Series 61 boasting superb art deco styling and a 1935 Hudson Sedan bristling with a mighty straight eight powerplant, whilst a number of two door coupes from the likes of Dodge, Hudson, Chevrolet, Plymouth and Ford - many of which are fitted with flathead V8's - will appeal to hot rod fans. 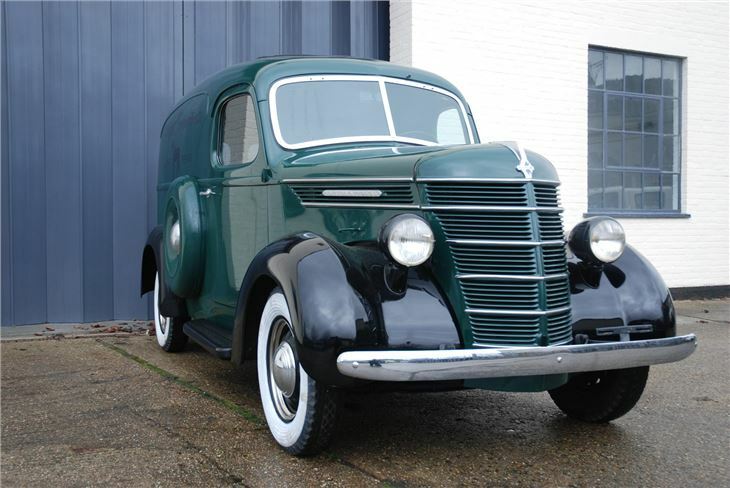 A whole host of commercial vehicles will also share the limelight, including a pair of Dodge and Chevrolet pick-up trucks, a 1942 Dodge Ambulance, an imposing 1942 Diamond T Wrecker truck, a trio of Berliet military trucks and a superbly restored 1938 Harvester Van. Executive Producer Nigel Gostelow, commented, "I, along with our Director, Joe Johnston, are both avid 'petrol heads', and so historical accuracy was vitally important to us. When it comes to movie production, the settings need to look and feel real, and these cars played a large part in that process. Ultimately they looked great on set, and pleasingly, were correct and very well prepared." Historics at Brooklands Auction Director, Edward Bridger-Stille, added, "We are delighted to be working with Marvel Studios on this project. The cars are fascinating and with extremely low reserves set across the board, everybody will have the once-in-a-lifetime opportunity to acquire a little piece of cinematic history." Historics continues to utilise the Internet auction tool, i-bidder, which allows for real-time, online monitoring and bidding, and increases the possibility that a number of the sought-after cars may head back across the pond to their country of origin. 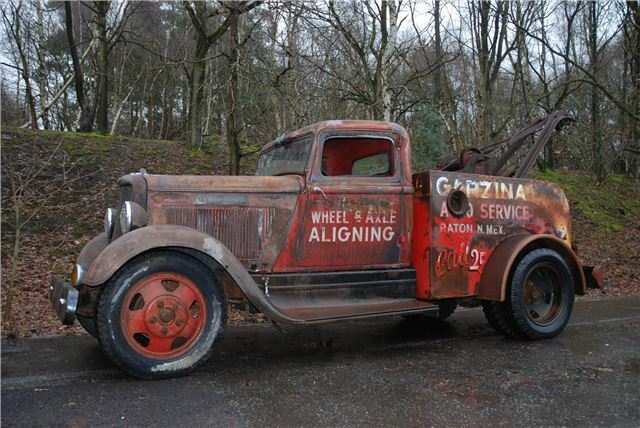 For more information, and to attend the Historics at Brooklands auction on the afternoon of 3rd March, call 0800 988 3838, e-mail: auctions@historics.co.uk, or see the website, www.historics.co.uk. Entry by catalogue only, available prior to, or on the day of the auction.